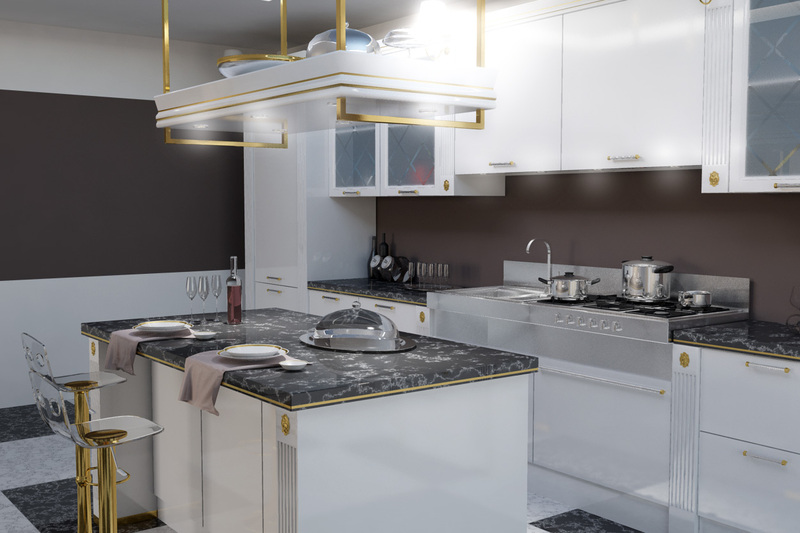 This kitchen is the most expensive italian style from Rome. 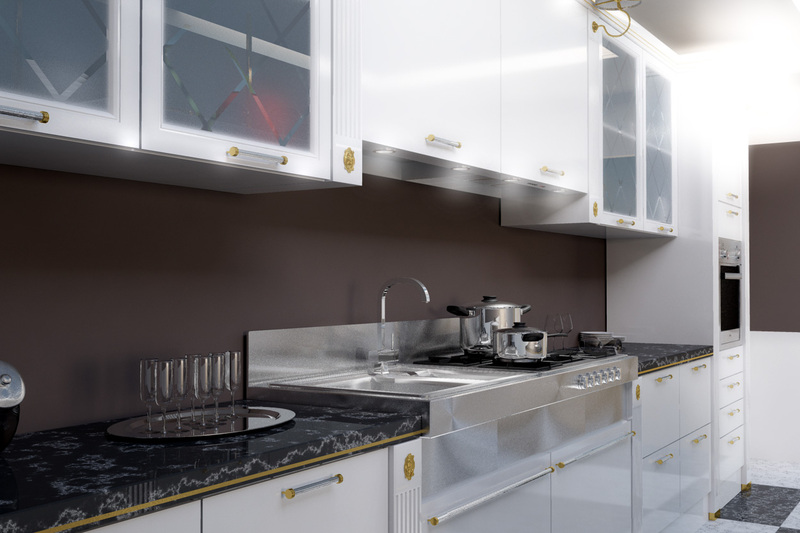 For maya 2012 or successive, vary and mental ray shading elevable. 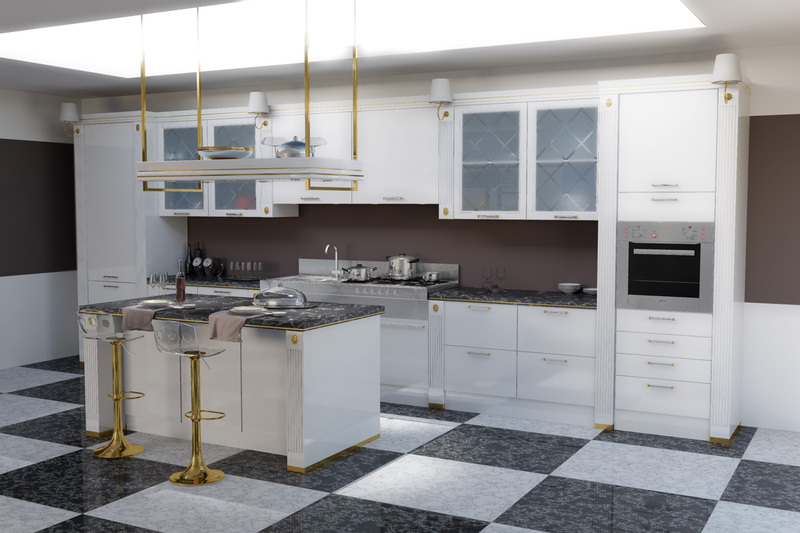 The Rome kitchen archmodel is the maximum in terms of luxury italian style from Rome. 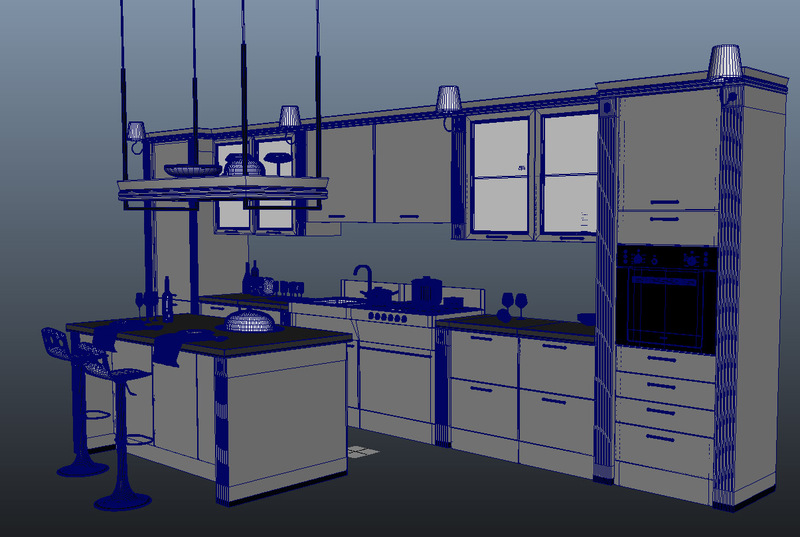 For maya 2012 or successive, vary and mental ray shading available. 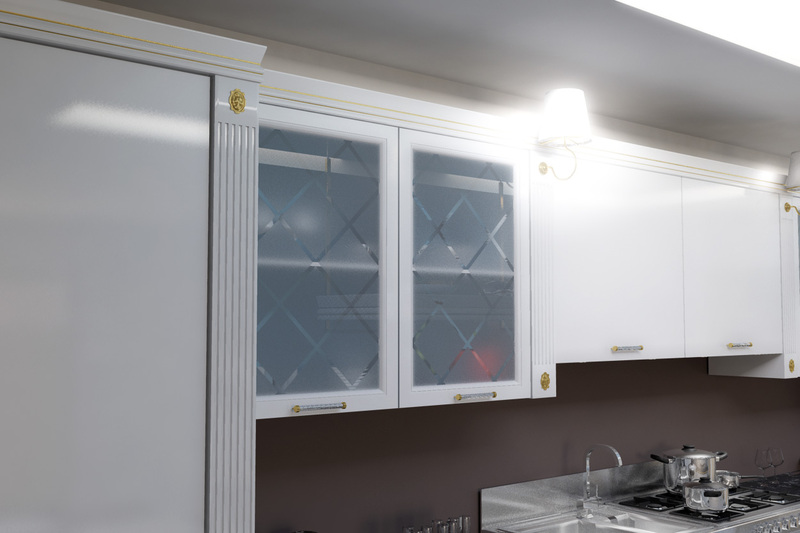 Is included the light shading too with the cameras modified for a better interior lighing. 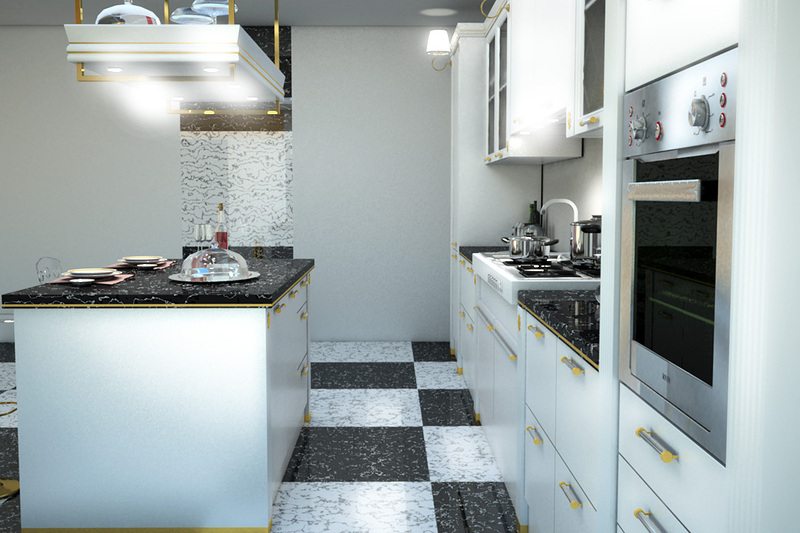 Add more realism to your 3d project in maya with the Rome Kitchen. Download it now.